According to her student Anna. E. Schoen-René, Pauline Viardot-García sent her students to the Louvre to see great master paintings to obtain an aesthetic education. What would they have observed? Color, line, composition, form, balance and proportion. The painters? 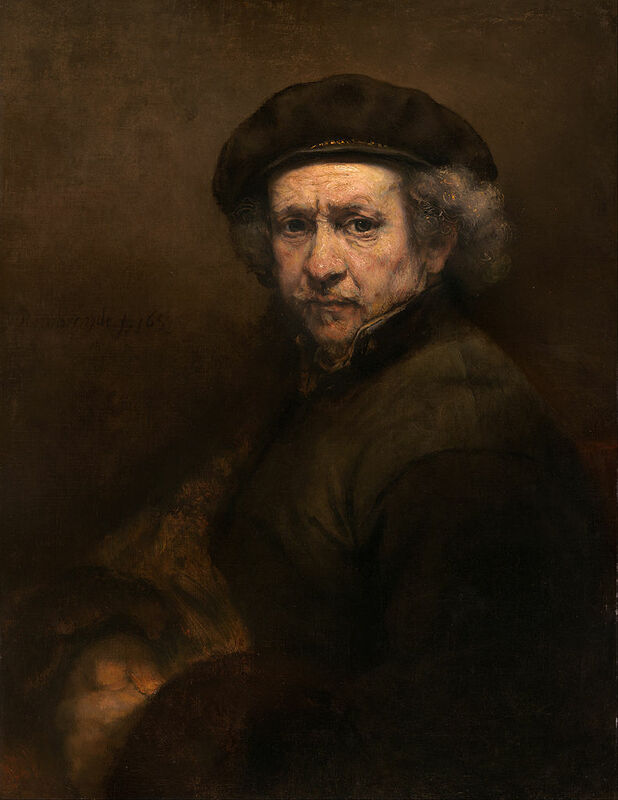 Rembrandt, Titian, and Michelangelo, among many others. What do they have in common? Chiaroscuro. Light and shade combined: the essence of il bel canto. It's an easy enough idea to convey through demonstration. However, in practice, what usually happens? The student falls into a well of darkness, not understanding that the eye is drawn first to light. "It's a nasty sound in a closed position." My teacher once said to me. It's the nasty element that freaks out many students—the buzz that is heard in the head on a free and full /i/ giving pause, this vowel being the most ringing and "forward" of them all. That's when I pull out my "tinnitus talk." I tell them what it's like to wake up in the middle of the night and hear bells ringing, the sound of water crashing, and the roar of a jet engine inside one's head. Do I have their full attention? You bet. Do I need their sympathy? No! My point is to show them that the brain is capable of neuroplasticity. Science tells us that the tinnitus signal itself is only 15 decibels, that is, half of a whisper. But what does the brain do with this explosion of sound in one's head? Make it bigger than god! It's no different than the glinting metal of /i/ when first acquired. The brain can have an inverse reaction to it since it can be perceived as a dangerous element. However, the brain, being neuroplastic in nature, can get used to it—indeed, must get used to it, but it takes time. "It feels hard." My teacher also said, describing the mind's reaction. "Get used to it." I tell them. "Go listen to your lesson and tell me what you think." They come back and sheepishly tell me that they sound really good. I grin and say: "You don't say!"